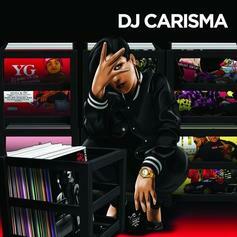 DJ Carisma is back with a self-titled EP. 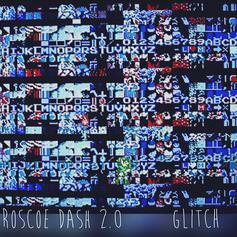 Stream/download Roscoe Dash's new project "Glitch." 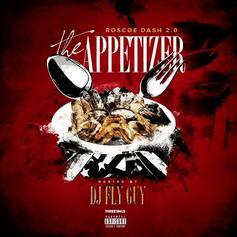 Roscoe Dash is getting ready to drop off a new mixtape on Friday called "The Appetizer". Roscoe Dash Feat. 2 Chainz, Machine Gun Kelly, French Montana, Lil John & and more. 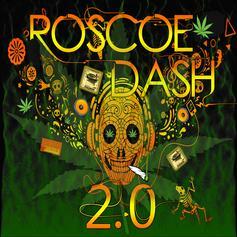 Latest mixtape from Roscoe Dash which has some solid features from 2 Chainz, MGK, Lil John, French Montana, and more. 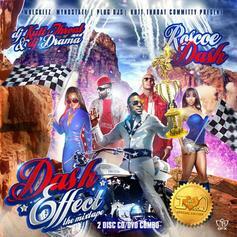 The XXL Freshman Roscoe Dash teams up with Hoven X to bring us his latest mixtape entitled "Cleaning Out My Closet"
Cop Dash Effect (Hosted by DJ KuttThroat & DJ Drama), the latest mixtape from Roscoe Dash, which dropped on Wednesday, August 3rd, 2011. Roscoe Dash's odds keep getting better with each new leak, and Dash Effect (Hosted by DJ KuttThroat & DJ Drama) will undoubtedly improve his chances of winning. 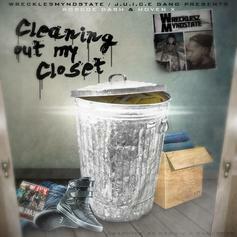 It's a worthy addition to a respectable catalogue that has seen a lot of growth since Roscoe Dash debuted in this game. We're looking forward to the follow-up. 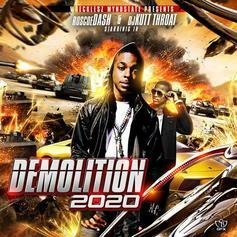 Check out Demolition 2020 (Hosted By DJ Kutt Throat), a new mixtape from Roscoe Dash that saw the light of day on Thursday, September 2nd, 2010. 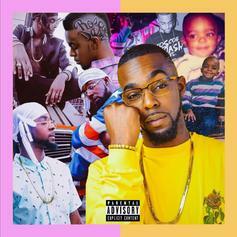 Roscoe Dash's movement grows stronger with each new release, and Demolition 2020 (Hosted By DJ Kutt Throat) has further strengthened that fact. It's a solid addition to the commendable body of work Roscoe Dash has been creating since stepping foot in the rap game, and we're definitely looking forward to what Roscoe Dash has on deck.